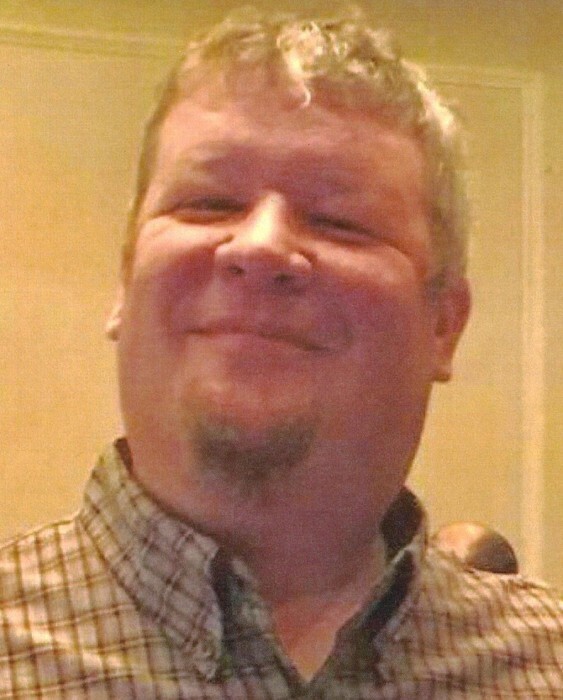 Leominster - William M. Simms, 47, of Leominster, died November 25, 2018, in HealthAlliance Hospital, Leominster, after a year long battle with cancer. He was born May 16, 1971, in Santa Rosa, CA, son of Kenneth R. and Marie E. (Crowley) Simms. William worked as a Job Coach for Seven Hills Foundation in Worcester. He was a member of St. Leo's Parish and the St. Jean's Club. He will be remembered as a truly selfless individual with a wicked sense of humor. Billy is survived by his parents, Kenneth R. and Marie E. (Crowley) Simms, of Leominster, his very significant other; Kathie M. Gallant of Leominster and her children; Zachary Davis, Tea Duffy and Dakota Duffy, all of Leominster, three brothers; Christopher Simms and his wife Laurissa of Leominster, their daughter, Lotus, Jonathan Simms and his wife Sara of Fitchburg along with their son, Kellan, and Brian Simms of Leominster, along with many close friends, Aunts, Uncles and cousins. Bill's Funeral will be held Friday, November 30, 2018, from Wright-Roy Funeral Home, Inc., 109 West Street, Leominster, with a Mass of Christian Burial at 10:00 a.m. in St. Leo's Church, 128 Main St., Leominster. Burial will follow in St. Leo's Cemetery. Calling hours will be held Thursday, Nov. 29th, from 4:00 - 8:00 p.m. in the funeral home. There will be a Celebration of Life and Fund Raiser, Friday, November 30th, 2018, at 7:00 p.m. in Knights of Columbus, 484 Lancaster St., Leominster. All are invited to attend. In lieu of flowers, donations in William's memory may be made to; American Cancer Society, www.cancer.org or American Cancer Society, 30 Speen St., Framingham, MA 01701.